Graham’s legendary shows on London’s Kiss 100 (reaching out to hundreds of thousands of listeners across the world) and his club night Peach, the most successful club brand ever in London the capital of the United Kingdom, made Graham the star that he is. 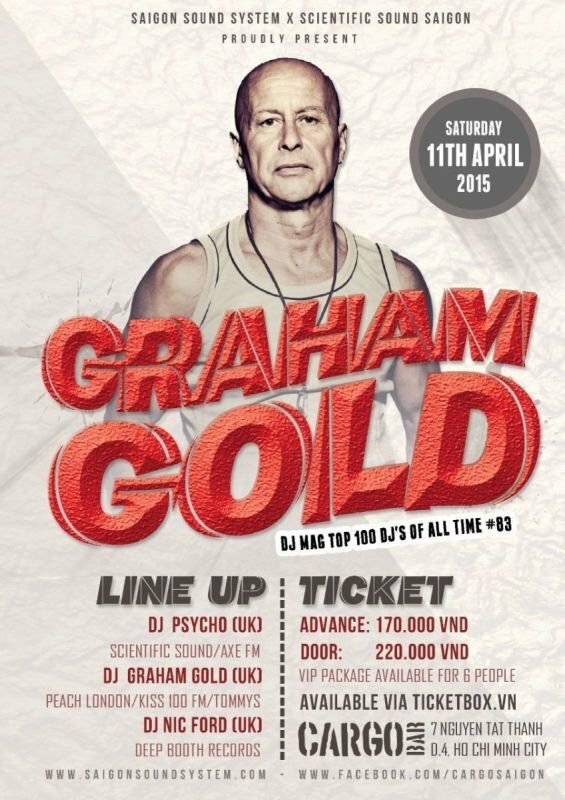 DJ Graham Gold is the only Asia based DJ who spent 8 years in the DJ MAG TOP 100 POLL, with 5 of those in the TOP 40 and 2 years at 22. He is also currently the 83rd Most Popular DJ’s IN The World Of All Time. His legendary shows on London’s Kiss 100 reached out and touched hundreds of thousands of listeners across the world. The show, together with his club night, Peach, the most successful club brand ever in London, turned Graham into a legend. Years of experience has taken him to all corners of the world playing 150 cities in 43 countries for all the major brands and festivals, including Glastonbury, Homelands, Gatecrasher, Gods Kitchen, Passion, Slinky, Impulz, Earthdance, W.E.M.F., Summadayze and The Street Parade in Zurich. Although Graham gained his worldwide reputation as a trance DJ, he has very successfully re-invented himself in the house arena since his relocation to Koh Phangan, Thailand. His residencies now include TOMMY RESORT every Full Moon and monthly at KU CLUB for his night with German born Venus Vibes for their joint promotion Golden Vibes. as well playing at many of the great parties on the island such as Jungle Experience, Backyard, Pirates Bar.Oasis, La Vida Loco and Heaven & Earth. He has also played Thailand’s premier annual festival-CULTURE ONE in Bangkok for the last 4 years, his radio show now re-titled “ESTA LA MUSICA” airs on various national FM stations around the world as well as the major internet portals. 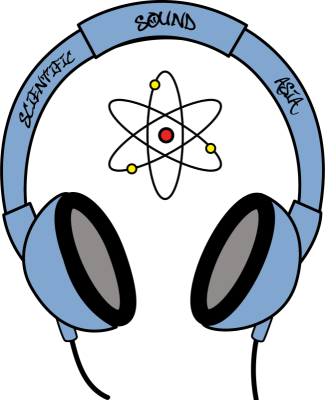 It’s a two hour house-fest where Graham plays many of the genres that fit under the “house music” umbrella. He has also sold over 700,000 albums for his various mixes and has amassed 6 BPI Certified Gold albums & 4 Silver.